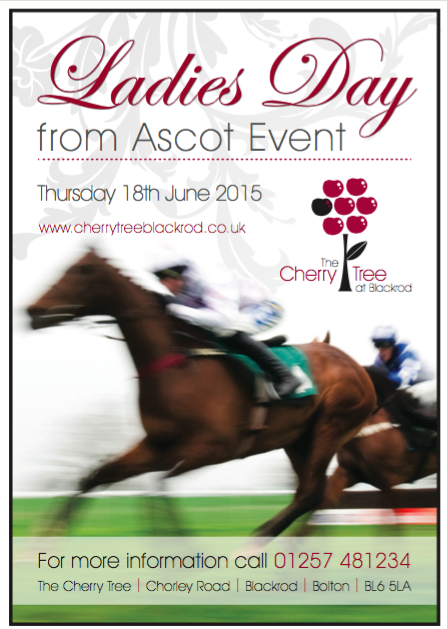 Join us on Thursday 18th of June for our Ladies Day from Ascot Event as the thrill of the races comes to The Cherry Tree Blackrod. For more information, call us on 01257 481234. I enquired about this a few weeks ago, are there any tickets available ?